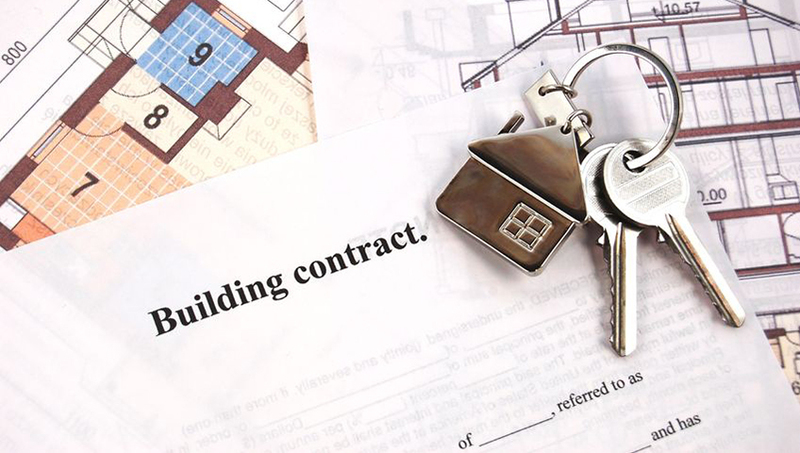 Our real estate litigation experience consists of the representation of businesses, property owners, landlords, tenants, buyers and dealers of real estate, residential and commercial agents, high net worth individuals, public corporations and contributors of the entertainment industry. 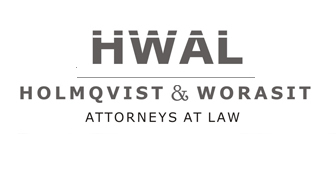 Recognizing that real estate issues often require local resources and expertise in many other areas of the law, HWAL builds cross-disciplinary teams according to clients’ needs. The team works effectively and efficiently across borders, jurisdictions and practice areas drawing upon expertise in specialty areas such as tax, litigation, insolvency and regulatory law. The HWAL team of lawyers are actively involved with the real estate aspects of public offerings, multi-property mortgages and financings of multi-jurisdictional portfolios, including numerous REIT and UPREIT transactions.